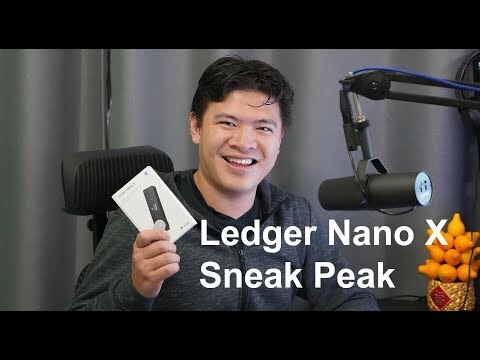 Ledger released a new hardware wallet – the Ledger Nano X. This new version has a larger screen, mobile support (android and ios) and storage space for different apps. I got the preview unit and give my first impressions of the device. In addition, I get answers to the most important question: Is Bluetooth Safe?